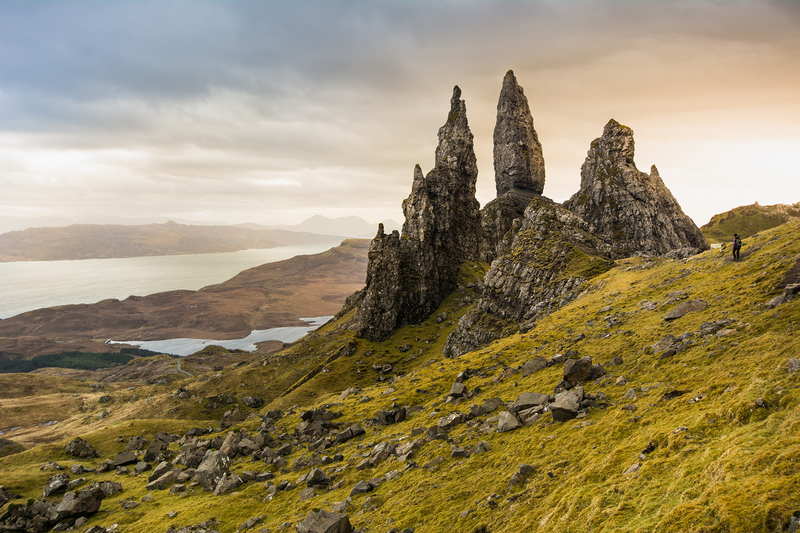 Discover the unique landscapes, culture and treasures of Scotland with Great Earth Expeditions. 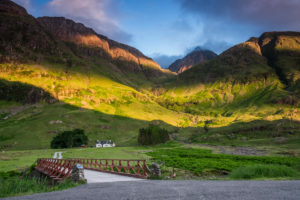 We travel Scotland’s back roads, country paths and rugged trails to explore the myriad glens, lochs, mountains and villages of the Scottish Highlands and islands. From peaceful forest trails to mountain tracks with stunning towering backdrops, a tour of the Highlands is a landscape that lends itself to active, yet family-friendly travel. 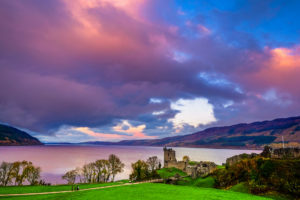 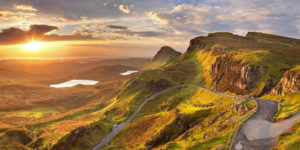 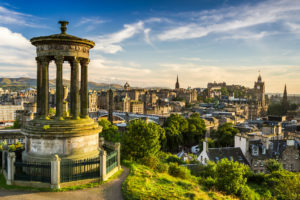 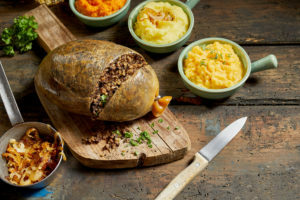 Experience the enchanting Scottish Highlands and Western Isles, which stretch from the north to the west of the country and showcase some of the most rugged and dramatic scenery in all of Britain. 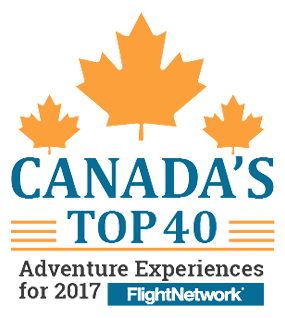 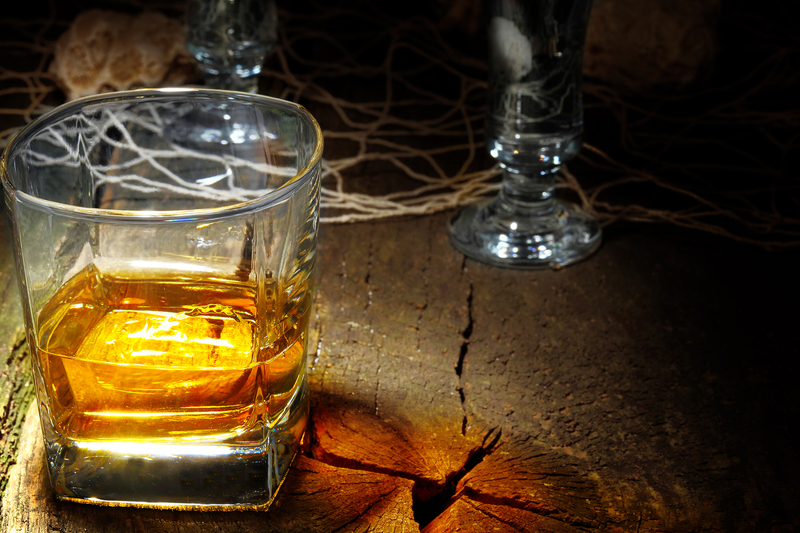 Visits to whisky distilleries or world-class championship golf courses along the way can easily be arranged. 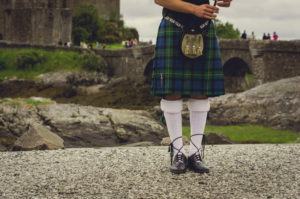 No trip to Scotland would be complete without sipping on a “wee dram” of fine Scotch which locals refer to as the “water of life.” Can’t argue with that! 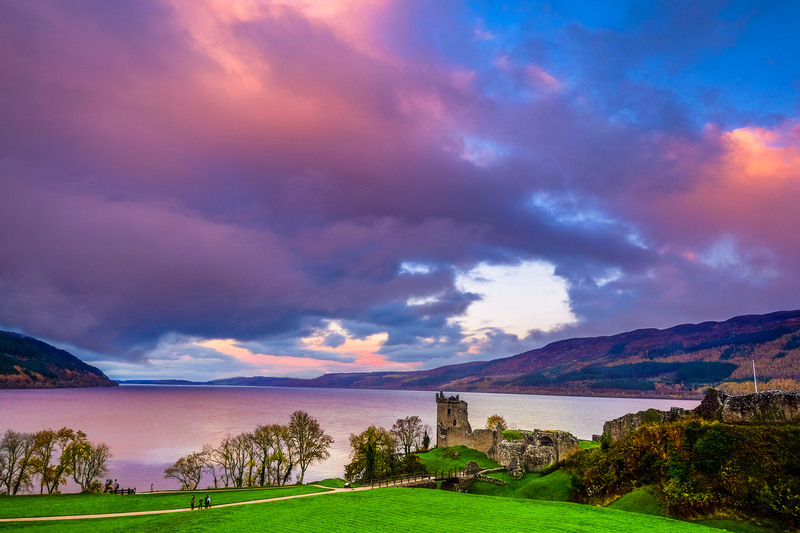 The islands or “isles” of Scotland are also not to be missed. Leave your troubles behind and cross over the bridge to the Isle of Skye where breathtaking landscapes await. 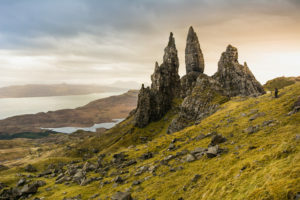 The Cuillin Range and Trotternish Ridge offer some of the most challenging climbs and scrambles in all of Scotland. Drive the coastal windy roads past fishing villages steeped with history and hear of stories from locals of the infamous Bonnie Prince Charles. 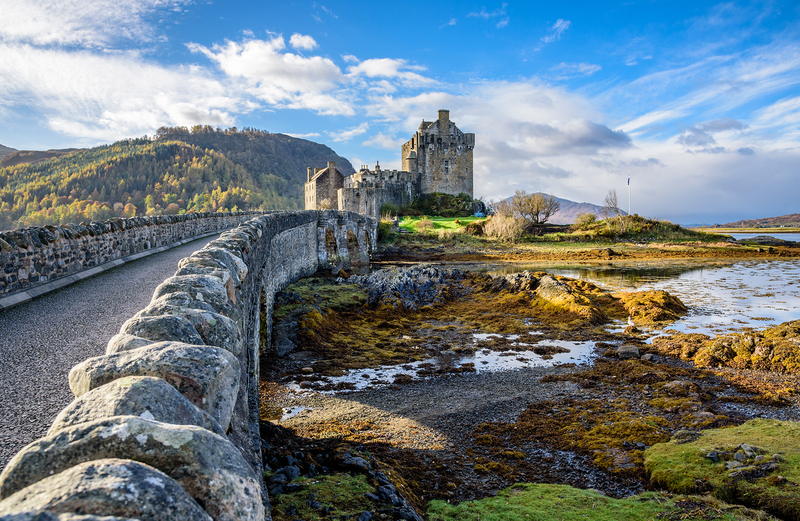 If your’e lucky you may spot seals, whales, dolphins or sea otters playing just off shore along your route. Experience the wild landscape of the south western Scottish Highlands on the West Highland Way, Scotland’s world famous 148-km trail linking the lowlands with the highlands. 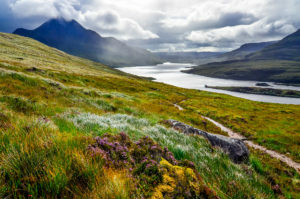 During the week-long walk from Greater Glasgow, along Loch Lomond, Glen Coe and Rannoch Moor, ending at Fort William, at the foot of Ben Nevis, Britain’s highest peak, at 1344 m. The West Highland Way captures the true essence of Scotland; through great glens and a vast pristine wilderness area. 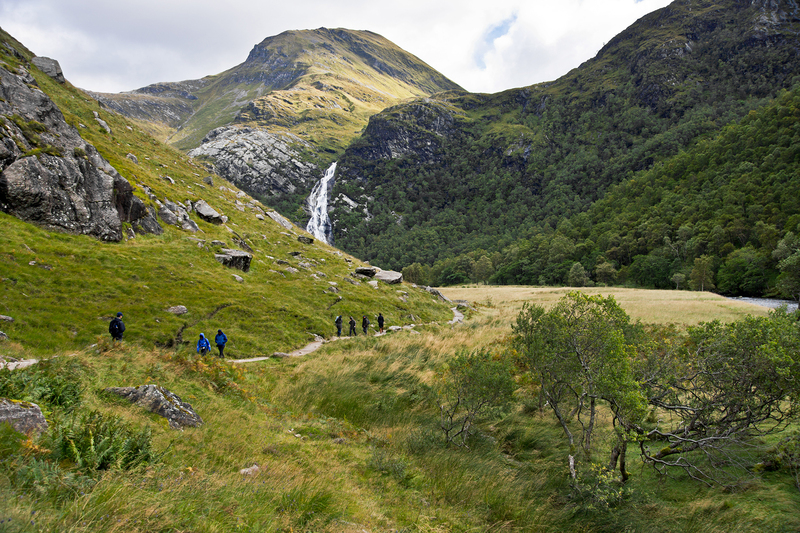 Ready for some hill-walking in Britain’s greatest landscapes? We believe you are!